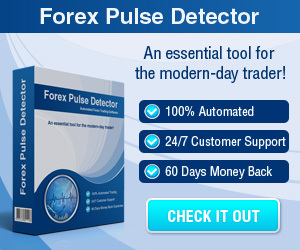 Forex Trendline Trading - Find the best FOREX Brokers, FOREX Bonuses, FOREX Signals, FOREX News, FOREX Rates and everything FOREX related on Forex Directory! When you plot a trendline on a Forex chart it will give you useful information. Not only the trendline will show you a current trend or direction of the price move, it will also visualize points of support and resistance levels for market price. Furthermore it will also help you to detect good entry and exit points which you can use for profit taking and placing protective stops. This very easy and powerful tool will be one of the essential indicators of a possible trend reversal (if the market price starts to move in the opposite direction). In an uptrend market the trendline is drawn below the pattern formation and in the downtrend it is drawn above. So when the trend is going to change our trendline will be crossed that will give you a signal that the market price can begin moving in another direction. In an uptrend the trendline is drawn through the lowest swing-points of the price move. When you connect at least two "lowest lows" you will create a trendline. In a downtrend the trendline is drawn through the highest swing-points of the price move. When you connect at least two "highest highs" you will create a trendline. Please have in mind that the same charts can show you slightly different "highs" and "lows" if you try to compare different Forex brokers. 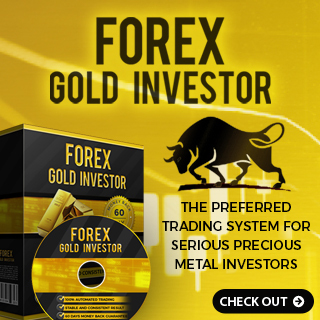 The reason for this is that the Forex quotes can often vary from broker to broker (it is a slight difference and is often clearly noticeable if it comes to drawing trendlines). How to spot a trend? 1. Visual which means that you zoom out the charts until you can see a clearly price direction. When you zoom in the market noise is back. 2. You can use indicators, e.g. 200 SMA. If the market is trading above 200 SMA that will be a bullish market and everything below 200 SMA will indicate a bearish trend. 3. You can use other trend following indicators. 4. Or you can draw trend lines by yourself: You must simply connect lower lows on your chart until you have a good visible trendline. Then you can do the same for higher highs. What you will get as a result will be either a channel Up or a channel Down. Now it is easy for you to see which direction the price is moving. 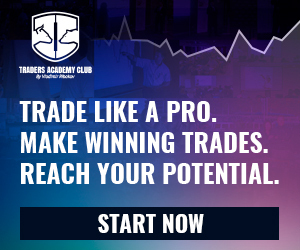 In the following video you can get some more guidance on how to draw trendlines, determine targets and stop losses whilst also focusing on how not to get caught out with fake trendlines.